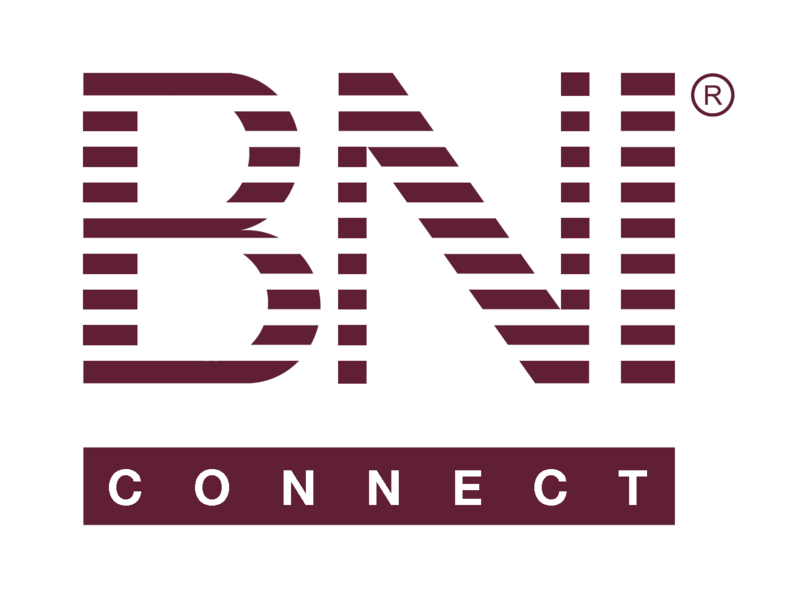 Skip A Meeting doesn't count towards PALMs report – BNI Connect & BNI University Support - How Can We Help You? Our chapter skipped a meeting over the Holidays. Many members were diligent in maintaining their Power of one, but when I submitted the PALMs report and viewed the monthly summary I noticed the skipped week's numbers were not included. Should I manually move the numbers to the previous week? The concern is many chapter members take pride in their Traffic Lights, rightly so, and we take pride in our Chapter Lights and I'm concerned that the averages and totals are impacted. If this is a quirk of the PALMs Report and the Monthly Regional Generated Reports ignore it that is great. @Chris - when your chapter "skips" a week for whatever reason, please go in and be sure to submit that week's PALMS report as you normally would, except use the button at the bottom for "NO MEETING THIS WEEK" (or Holiday in some languages). This will automatically scoop up all the slips from that week and push them to the next open meeting. If you do this within your meeting week that should mean it goes to the following meeting, however if you are going back to mark a meeting as a holiday from a few (or many) weeks ago, it will go to the next OPEN report, which could mean this week if all other meetings in between are closed out. Thank you for the response and that is a perfect answer/solution.